Scotland is, on the face of it, is becoming more health aware however unfortunately many of the younger generation are still choosing to light up and with a high proportion of renters coming from the younger generations should we as agents be concerned? It is after all a high proportion of the younger generation that rent and given that it is difficult for younger generation to get on the home owner ladder, will we see more tenants smoking in properties ? Whilst the following stats are not taken from a Scottish Fire Brigade, it would seem reasonable to assume that the figures are on par across the board; 26.1 per cent of fire deaths are smoking related and 6.3 per cent of all fires are also smoking related. People are 4 times more likely to die in a fire if there is no fire alarm fitted. SCOTTISH Legislation stipulates that properties must be fitted with mains operated fire alarms so again its is reasonable to assume that the private rented sector is safer than homeowners – although Scotland is looking to introduce legislation to all properties – how this will be policed however is questionable! 94 % of Arla Property Mark members said that their tenancy agreements included clauses “not to smoke or permit any guest to smoke”. This is however due to the fact that the damage and issues smoking cause are deemed too high a risk and it is very unappealing for future tenants to rent a property that has a stale odour of smoke – not in order to help tenants become healthier! 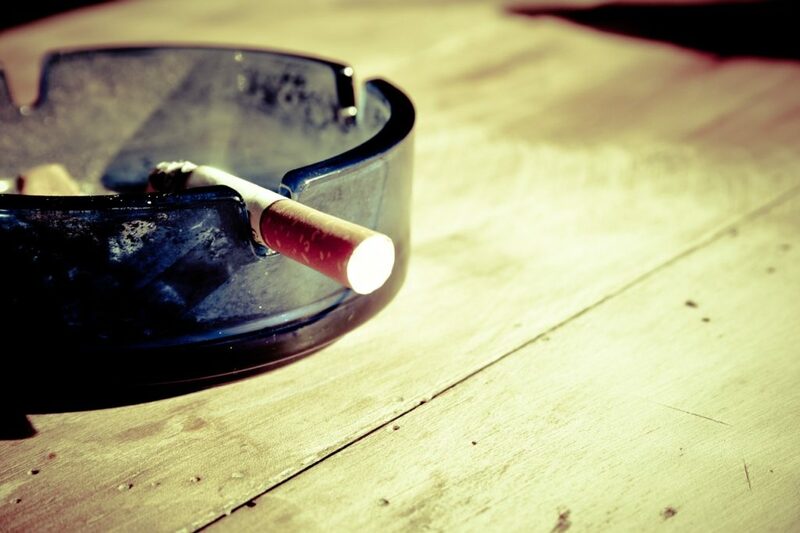 That said, in the same survey conducted by Arla Property Mark, 79% of respondents stated that they have given tenants warnings for smoking in properties (despite clauses in leases stipulating that this is not allowed). This is of course a clear breach of their tenancy agreement and a Landlord could take action against this. So a heads up for landlords and tenants – make sure that the inventory stipulates what the odours in the property are like at the beginning of the tenancy, make sure the alarms and regularly tested and tenants, if you are going to smoke, make sure it is not in the property.